Dancenter of Utica & Herkimer is happy to share in your favorite star’s special day! We do all the work and you get to enjoy a day of celebration! 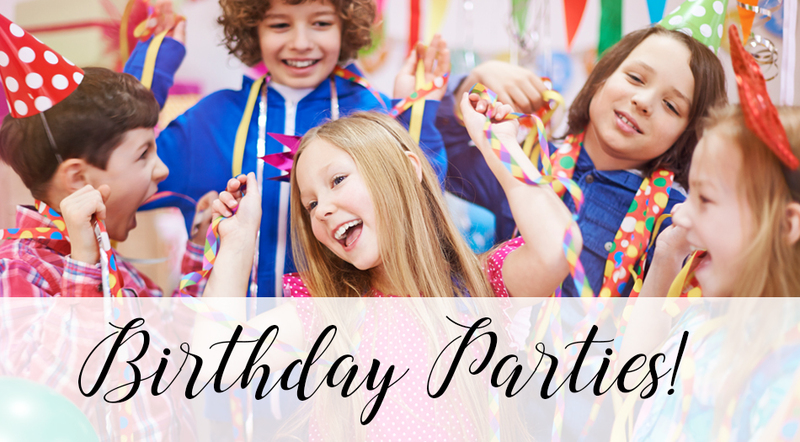 Bookings for birthday parties can be done through our office manager. We have several options to choose from, and we are happy to work to customize the event. Please contact us with questions or to receive more information.